Flappy Bird clones continue to appear in the game's absence. The latest and perhaps funniest features WWE superstar Daniel Bryan. 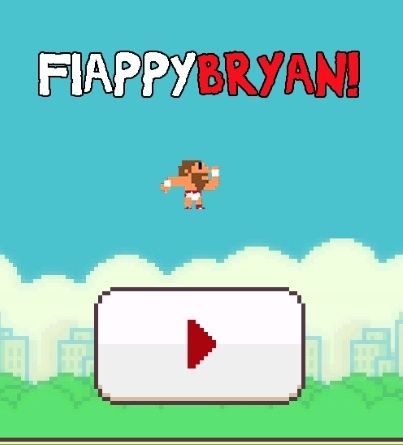 The mechanics of Flappy Bryan are the same. You must guide the wrestler through a series of pipes. Each one you clear produces a YES!, while smacking into one and subsequently losing yields a NO! Give it a try on PC or Mac, even though it's tougher than Flappy Bird. Actually, Daniel Bryan probably has a better shot of winning the WWE title than you getting past 10, but who knows? In the meantime, YES! YES! YES! Based on what we've seen, this is not a WWE licensed game.